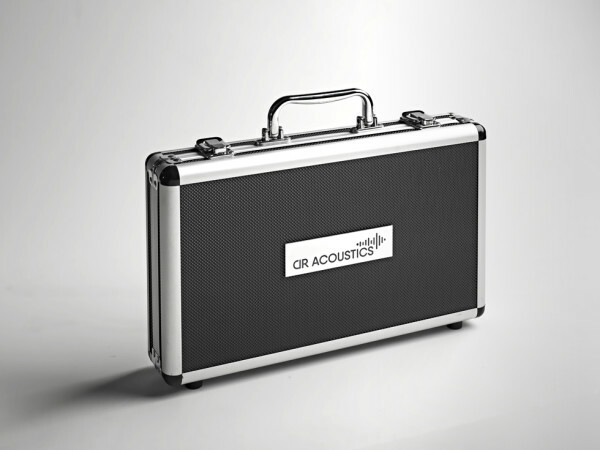 DR Acoustics was born from a happy coincidence. Daniel Robidoux, telecommunications engineer, enjoyed a prosperous, 21-year career in the field of data transmission products. 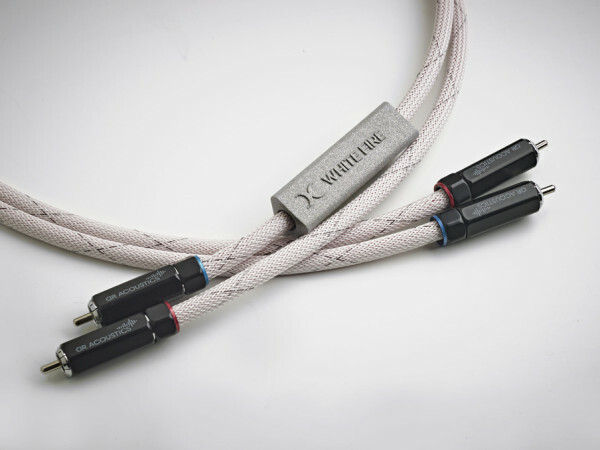 With his Cartesian spirit, Mr. Robidoux strongly believed that “audiophile” cables and interconnects were nothing more than a fraud. 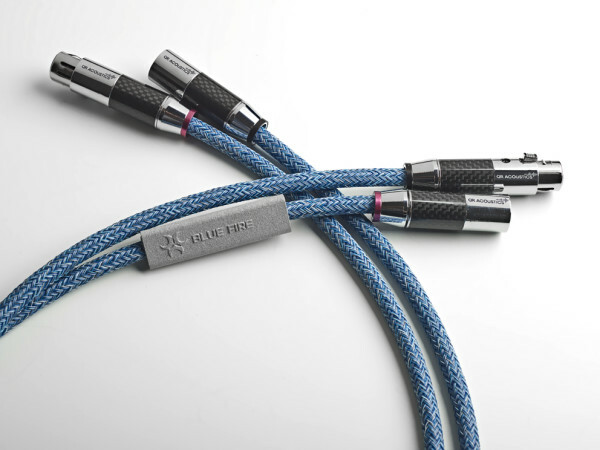 Seven years ago, after trying out a pair of XLR cables from a high-end audio manufacturer, his opinion took a sharp turn and he realized that these cables really do make a difference. 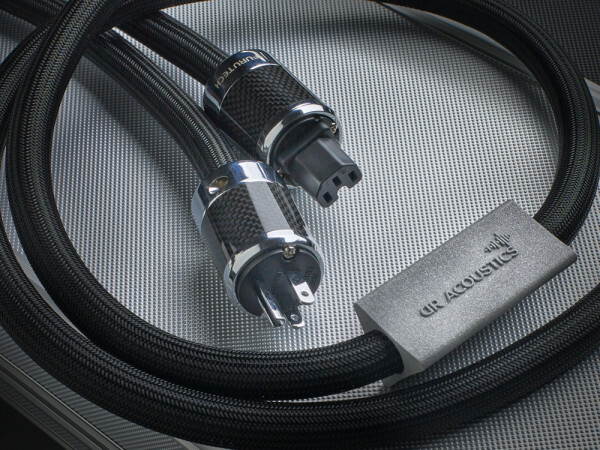 He then rushed out to purchase high-end cables for all of his audio systems. 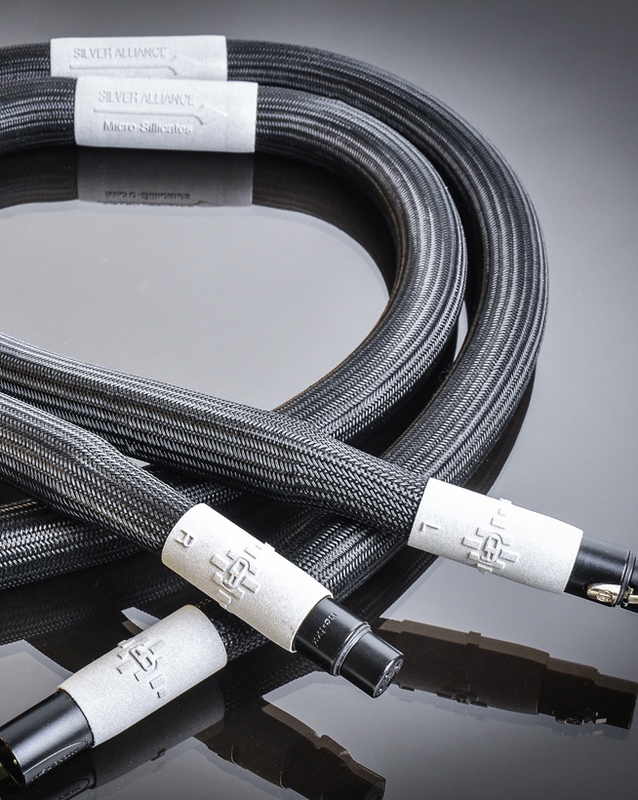 Unsatisfied with the technical explanations given by high-end cable manufacturers, Mr. Robidoux decides to study the conductor theory from an engineering perspective. 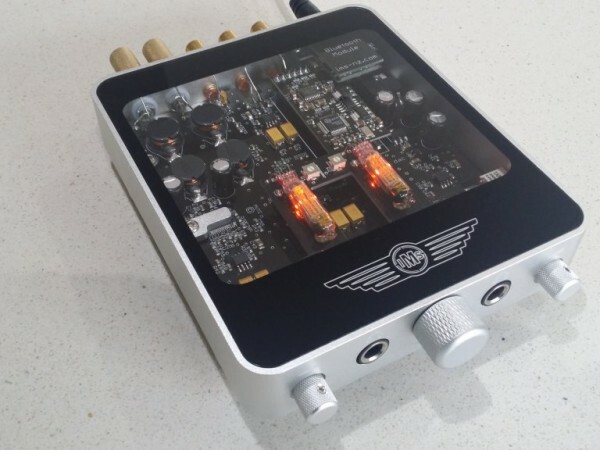 Three years of research and development later, as well as following fifty or so power supply iterations, the Cassandra* project comes to light. 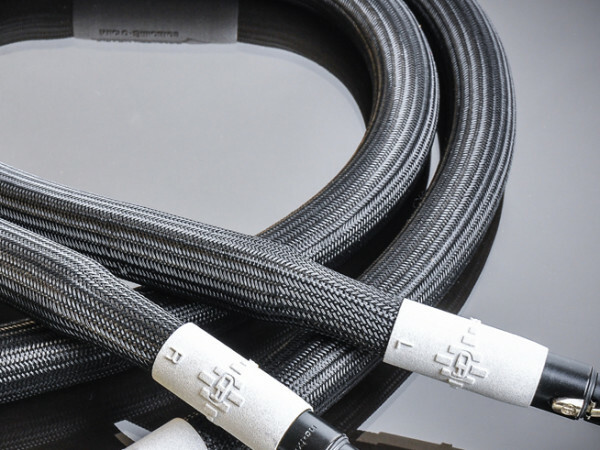 This power cable features a radically different approach to dealing with electron vibrations. 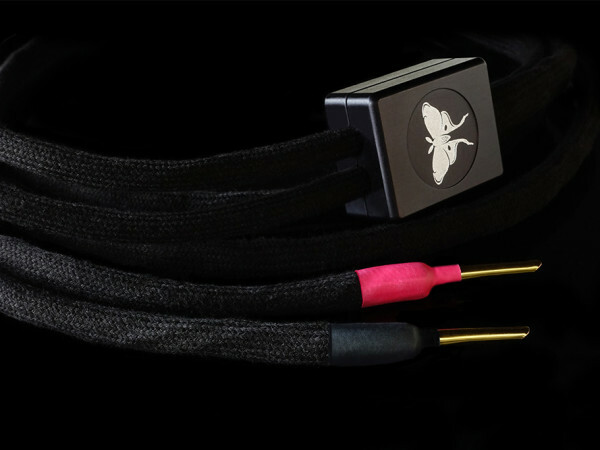 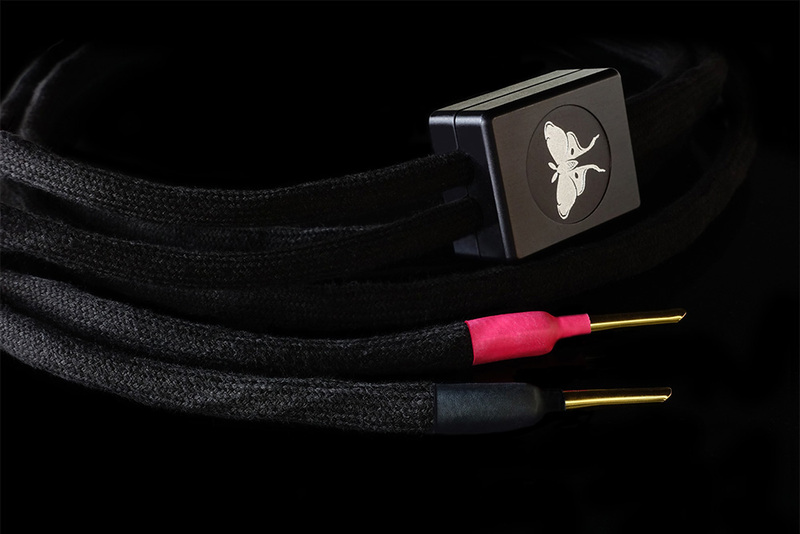 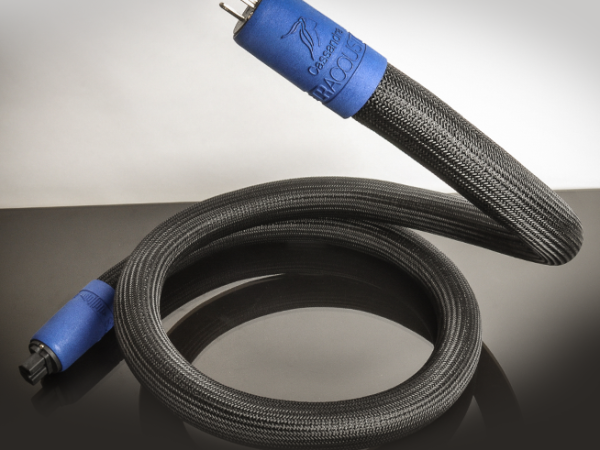 In September 2015, DR Acoustics releases three new power cables: Pegasus, Vulcan and Cassandra. 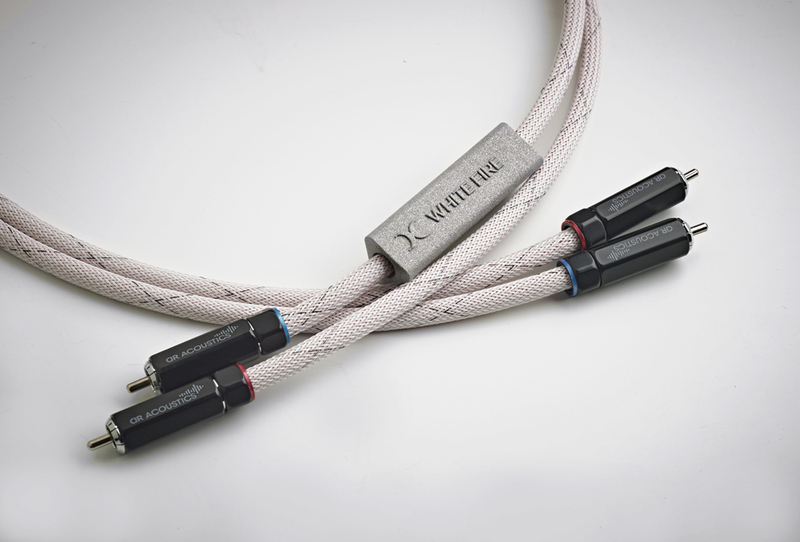 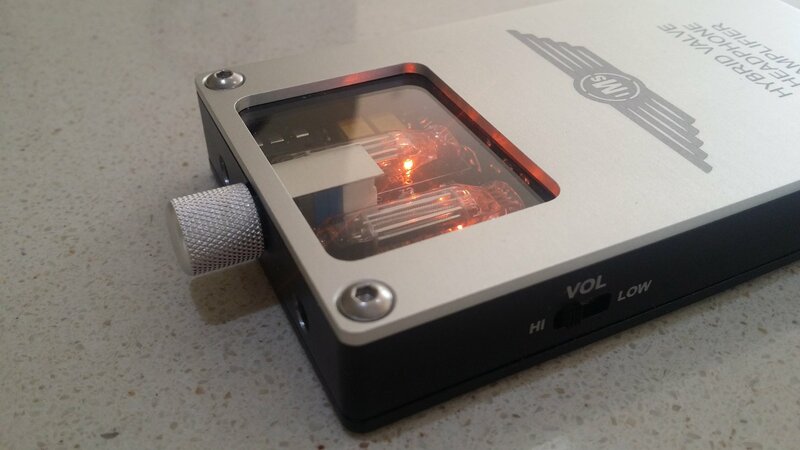 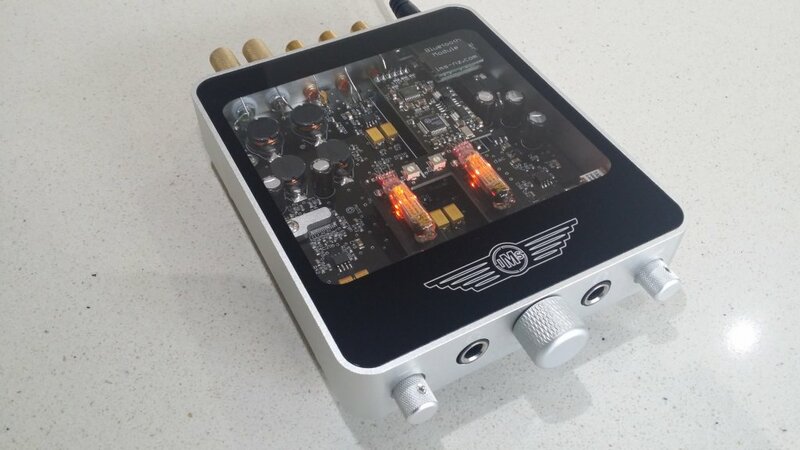 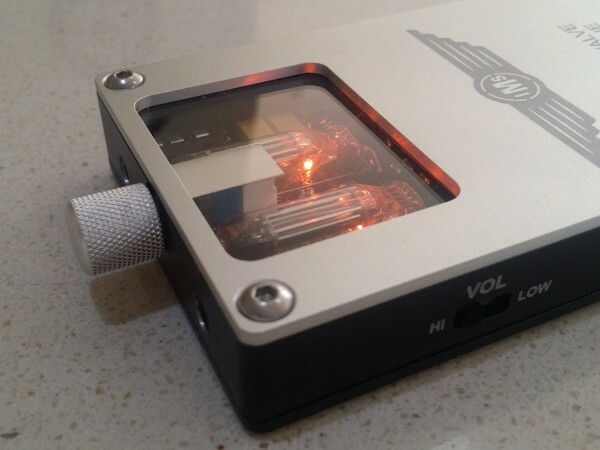 Building on solid technological expertise, Mr. Robidoux designs a entire line of speaker, power, interconnect and digital cables. 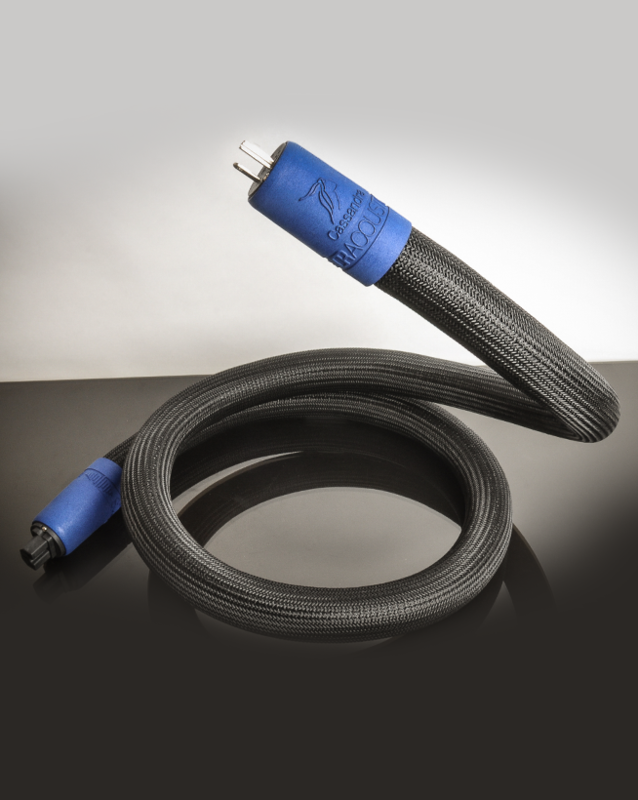 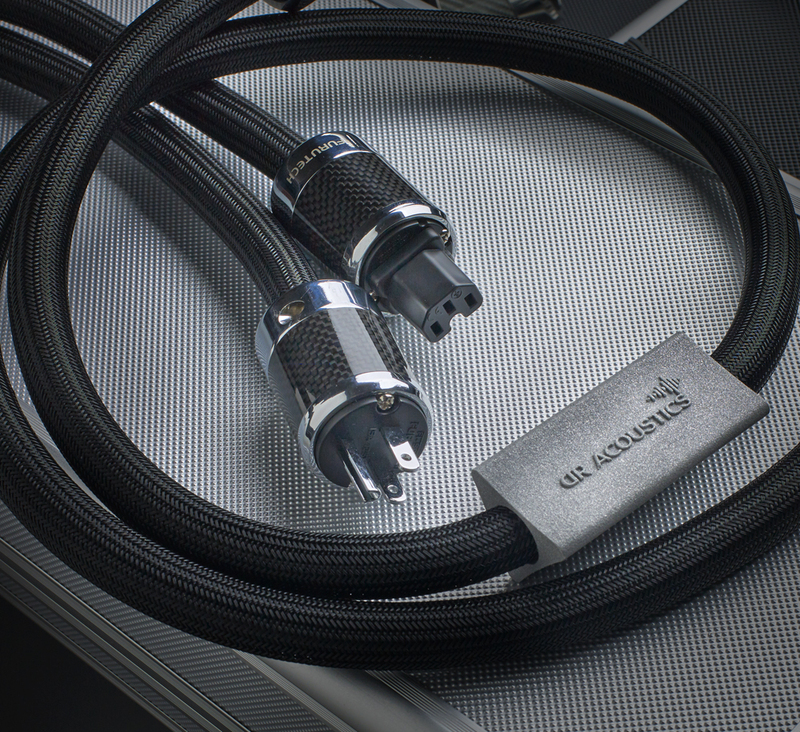 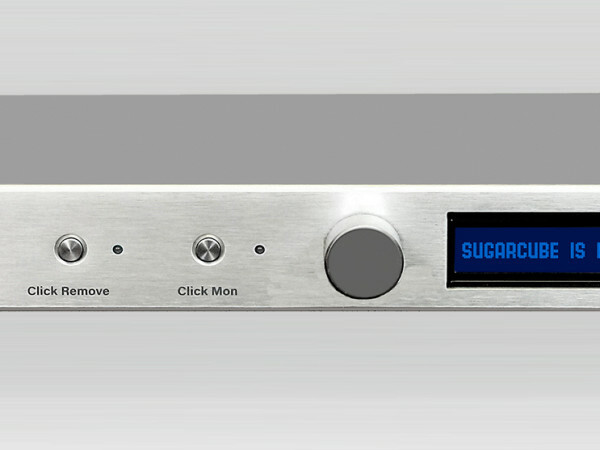 DR Acoustics now offers high-end audio system cables for every need, whether digital or analogue. For more Dr Acoustics products, visit here.